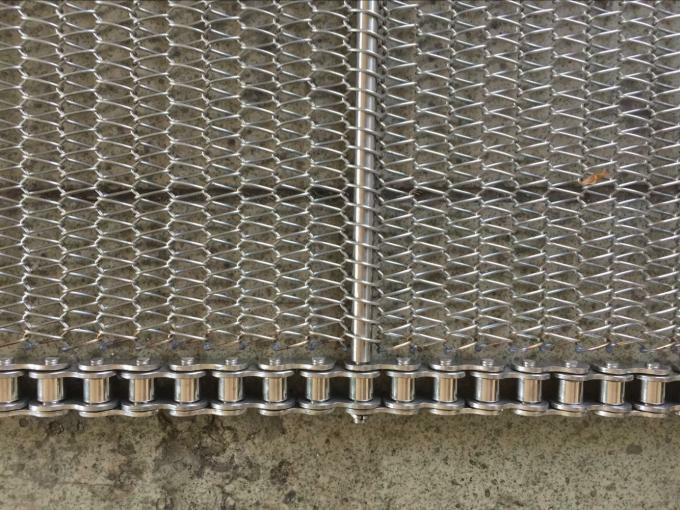 stainless steel spiral balanced coveyor belt is also known as trapezoidal mesh belt, flex mesh belt. the edge can also be driven by the chain. 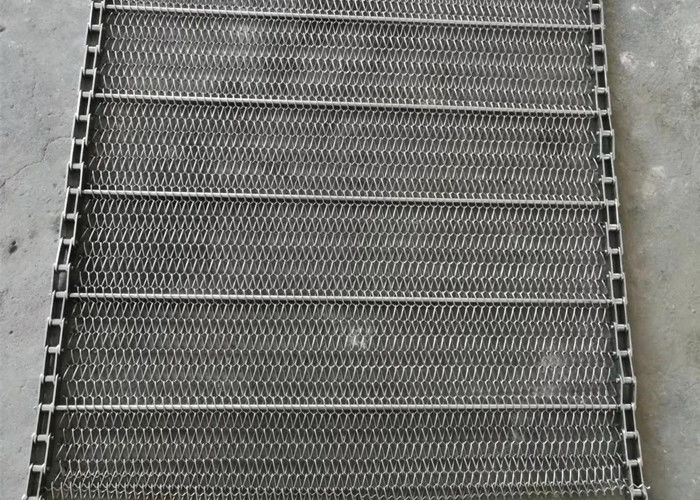 annealing furnace mesh belt and baking furnace mesh belt of the glass products industry. such as the baffle and the flank, it is used to transport solid materials. generally assembled with a chain such as 08B, which is easy to replace and repair. C2040, C2042, C2050, C2052, C2060, C2062, C2080, C2082, and some P=50mm, P=100mm Non-standard chain. and adjust it slowly. 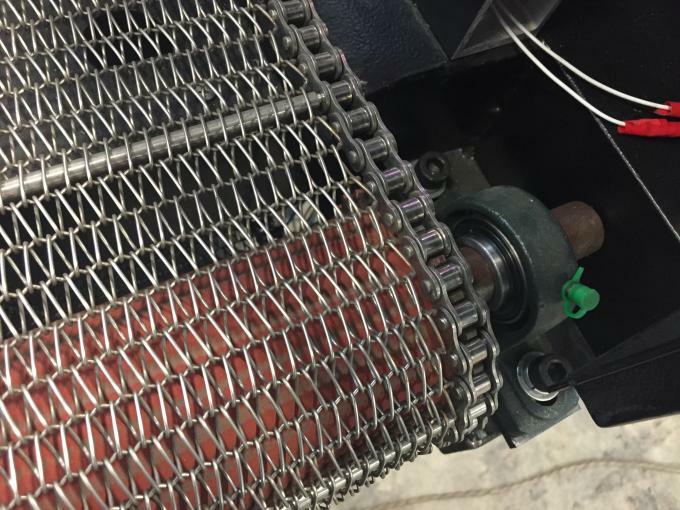 Remember to adjust it quickly, causing the edge of the mesh belt to be scratched. rust and refuse to turn, and adjust them one by one. at both ends of the drive shaft is synchronized and whether the tooth end is excessively worn. professional network factory integrating research, development, manufacturing and sales. processing mesh belt, frozen mesh belt, mining conveyor belt.